‘Tidal’ is a beautiful album from Steve Orchard and easily his best so far on AD Music. 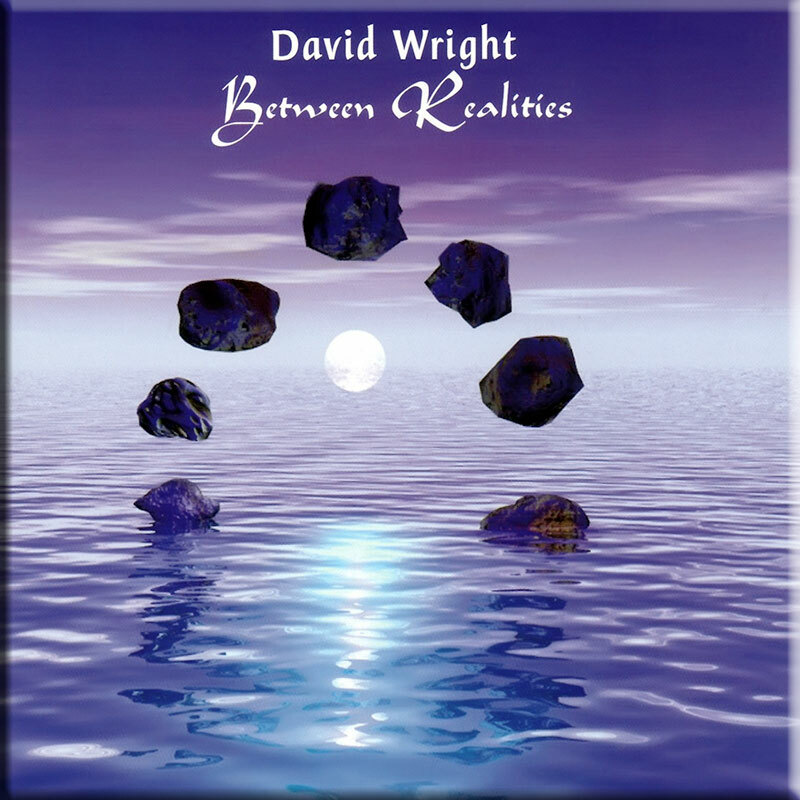 Twelve beautifully constructed tracks of memorable themes and gorgeous melodies, this is a smooth, drifting album of serene, almost meditative music. It captures the mood and feel of the ocean from the delicate opening of ‘Seagull’s Cry’ and maintains it to the closing title track. The emphasis here is on ‘mood’ and a feel generated by the interlinking sounds of the ocean, drifting synths, pads and the evocative string arrangements. 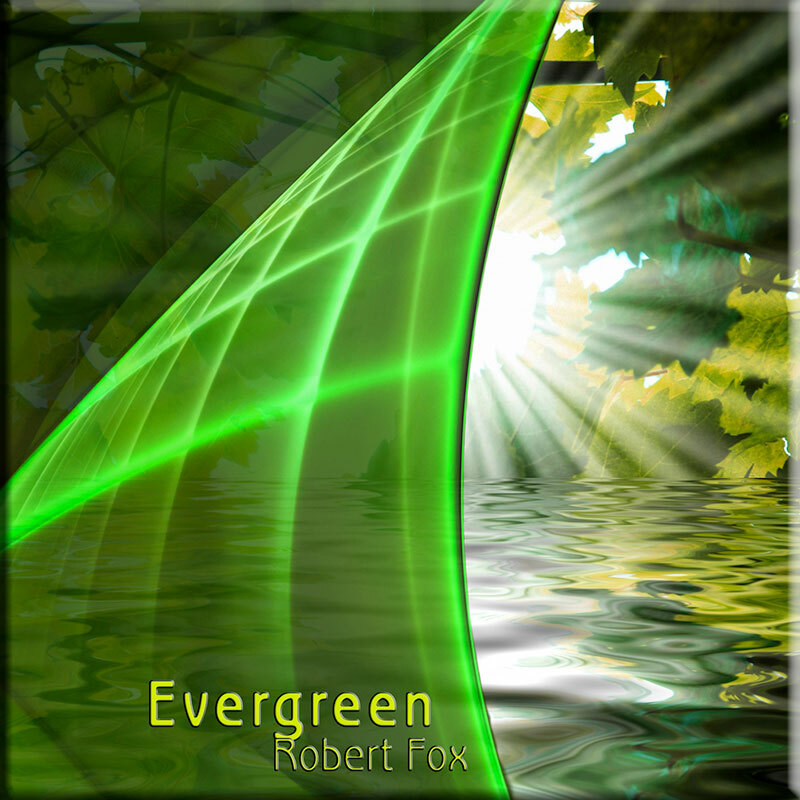 So, when the glorious themes appear, whether it be on piano, deep acoustic guitar or flute solo, there is a perfect fusion of melodic and at times almost spiritual, ethereal sound. 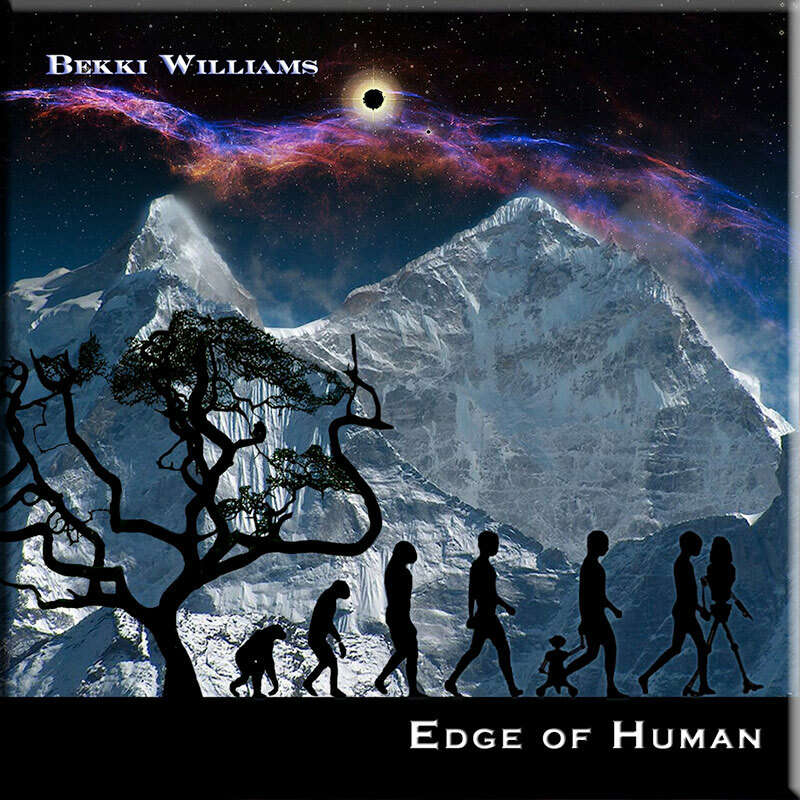 Tracks like ‘Castaway’ with its gentle percussion hint at a faraway south sea island, while the terrific themes of ‘Mackerel’, ‘Deepest Blue’ and Chapel of the Dunes’ move effortlessly along with easy going rhythms. 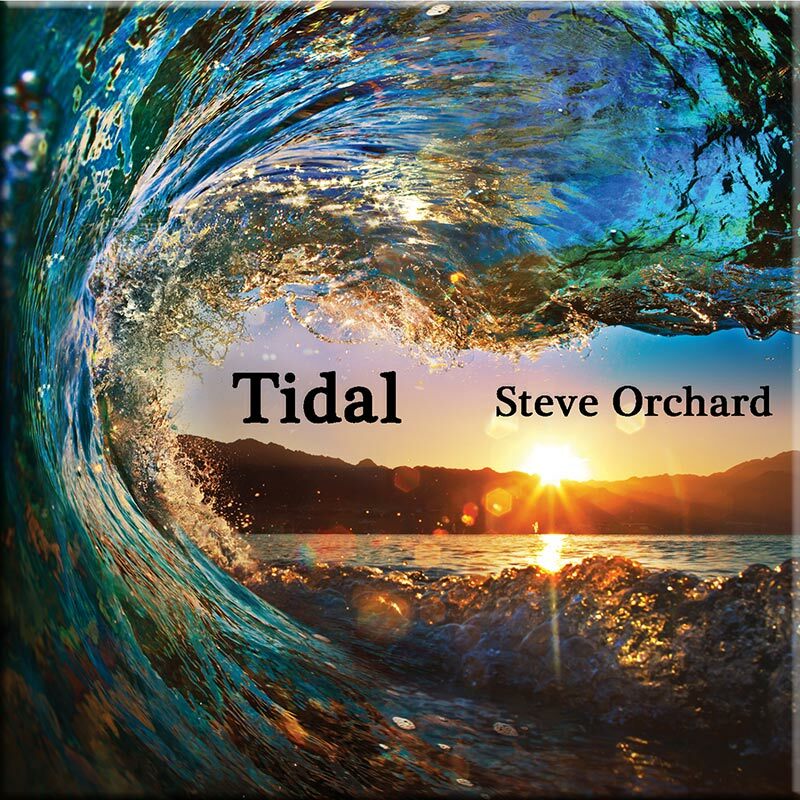 ‘Tidal’ is a very accessible Steve Orchard album that will certainly please his existing fans and could well broaden his fan base in the wider electronic music genre. Steve Orchard has created another wonderful album here – beautiful keyboard sounds combine with the sounds of the ocean in an album to take you away to the ocean… So much more than just another “New age” or Chill-out” album, “Tidal” moves between moods so that one moment you are lying chilling on a beach.. the next you are out there on the waves “Cutting Water”. 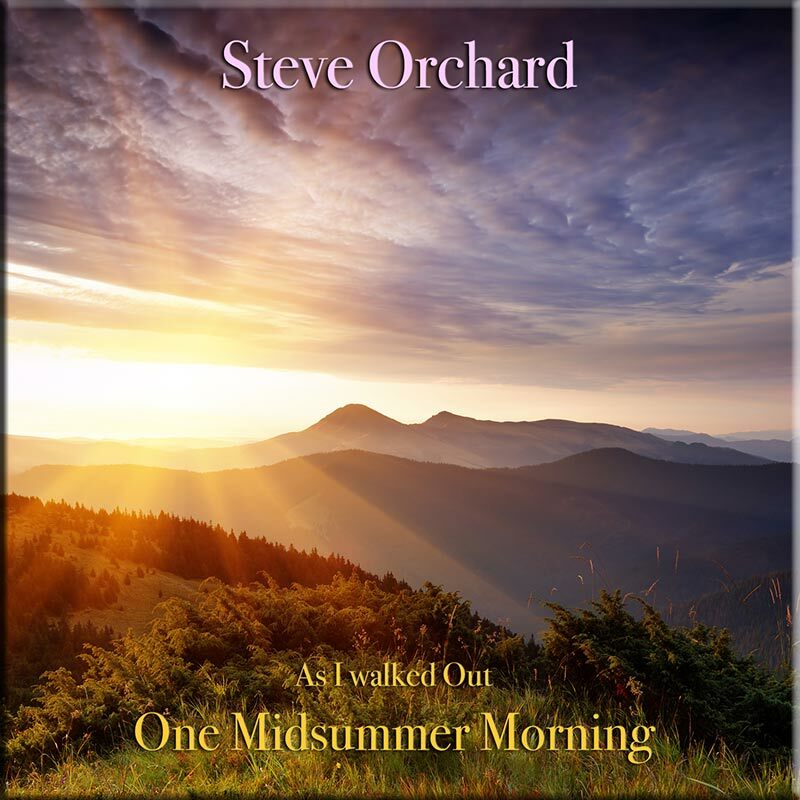 As ever with Steve you get total quality in composition and performance.. if (like me) you live a long way from the ocean this may just be the album to give you that chance to escape whenever you need to ! Just Excellent – recommended .